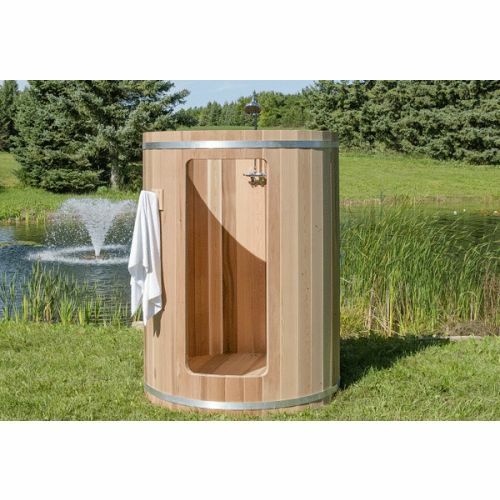 This deluxe cedar barrel outdoor shower is great to use after your hot tub or sauna session. 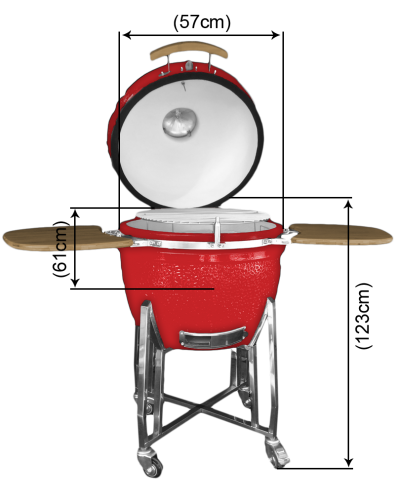 The shower can be plumbed to either hot/cold or both. 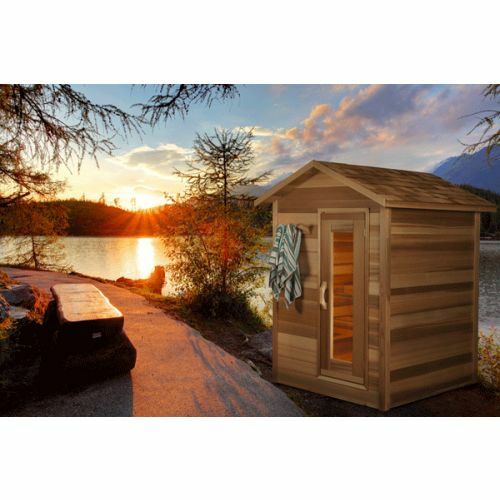 Enjoy showering in your garden, outdoors where the birds are chirping, the cedar barrel shower is great to use after your sauna or hot tub session to wash away sand, salt or chlorine. The shower can be plumbed for hot and/or cold water. 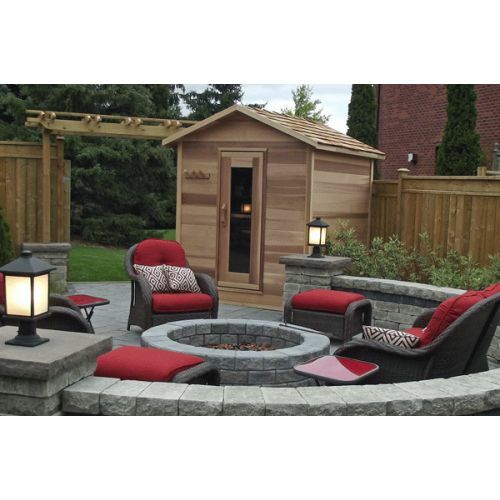 Fit your shower next to your hot tub or pool, outdoors where the birds are chirping, the sun is setting across the lake or ambient city sounds quietly surround you in the background. 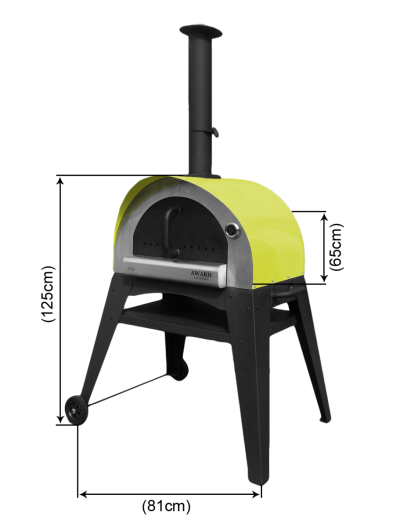 The shower comes in a prefabricated kit and can be installed in about 2 hours. 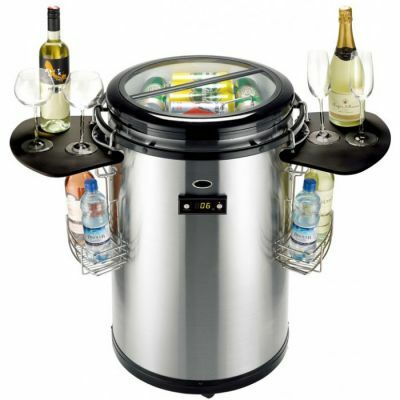 The shower hardware and drain are included. 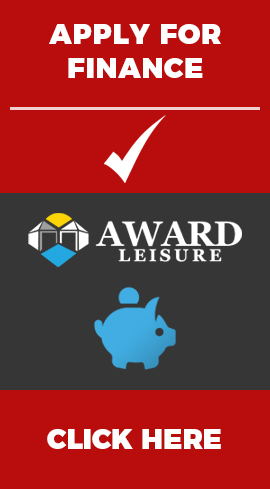 We suggest you have a plumber to install the water supply. 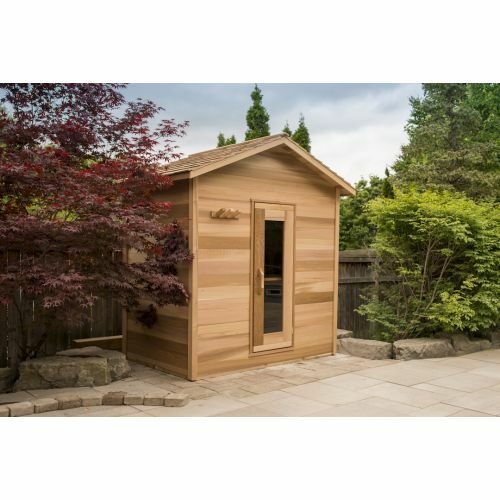 This Outdoor Sauna Cabin is 153cm x 214cm and there is space for up to 3 sauna bathers. 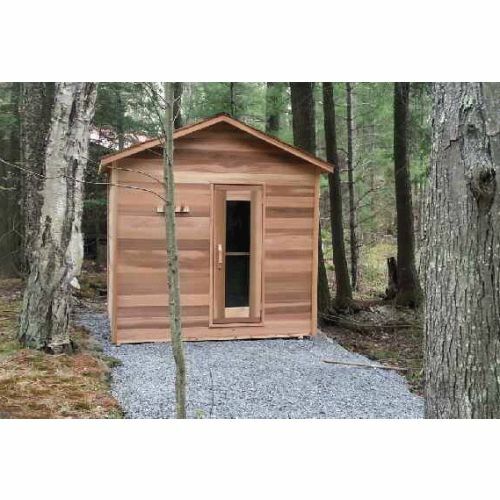 This Outdoor Sauna Cabin is 183cm x 183cm and there is space for up to 4 sauna bathers. 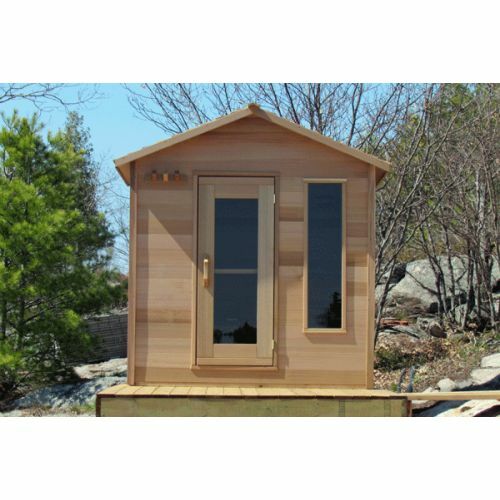 This Outdoor Sauna Cabin is 153cm x 244cm and there is space for up to 4 sauna bathers. 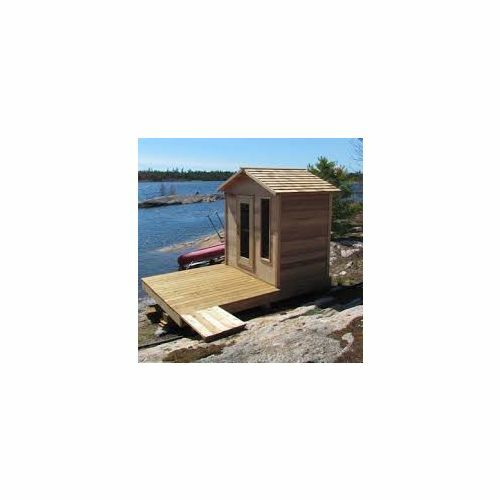 This Outdoor Sauna Cabin is 183cm x 214cm and there is space for up to 5 sauna bathers. 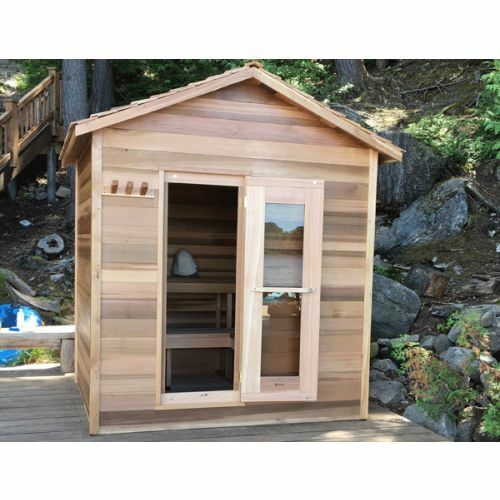 This Outdoor Sauna Cabin is 244cm x 183cm and there is space for up to 6 sauna bathers.